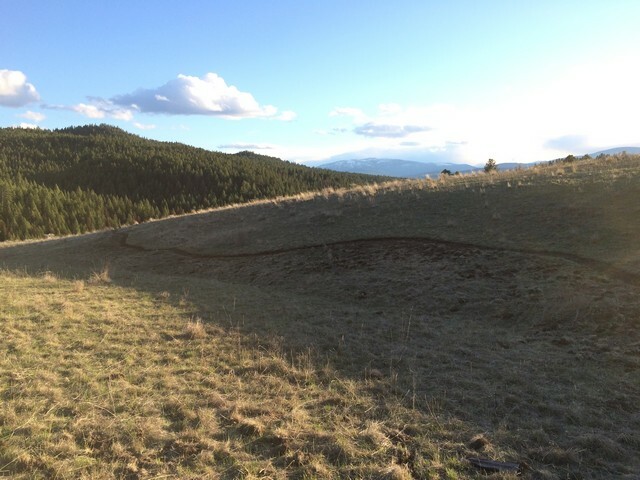 After a number of successful trail repair and maintenance projects carried out last year, and with the continued cooperation of the Cranbrook Community Forest Society and Recreation Sites and Trails BC, for 2015 the Club has had a number of projects approved which will enhance the trail network in the area (and provide some new singletrack for us all to enjoy). Already completed on the Eager Hills side of the Community Forest are two new sections between Chewbacca and the Connector, one bypassing the flooded lake section on the ‘return’ and the second bypassing the doubletrack section between those two trails. Go check them out. Thanks to Favorit Cycles for the Burgers and refreshments on the last trail work party. 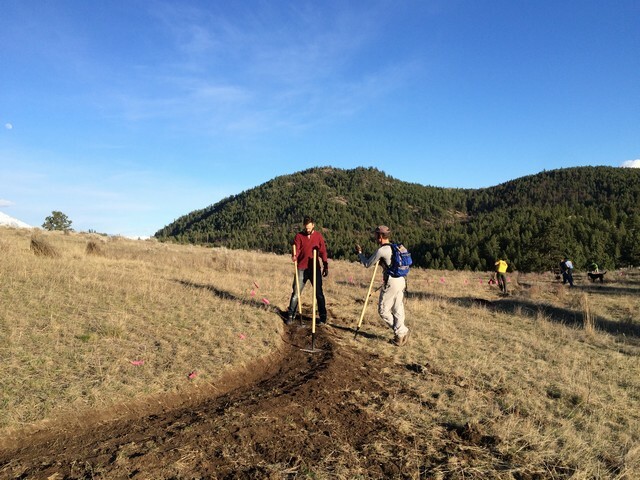 Further projects are upcoming, email wildhorsebikeclub@gmail.com if you wish to be added to the trail building list.